It is legal for CEOs to make 300 times the amount of the average worker. But is this fair and just? Is it ethical for a customer to purchase a digital camera for the sole purpose of using it on a ski trip and then return the item to the store afterwards? Should companies who purchase advertising space on websites that offer pirated videos for download be held accountable for breaking intellectual property laws? The world of business is fraught with ethical challenges. Some of these are relatively straightforward, but others are complicated and require careful reflection. While there are numerous theories to help people navigate these dilemmas, the goal of this book is to provide a comprehensive biblical perspective on contemporary issues in areas such as consumer behavior, management, accounting and marketing. In Business Ethics in Biblical Perspective, Michael E. Cafferky explores the biblical resources for moral guidance and ethical consideration. He identifies twelve key themes in the narrative of Scripture: cosmic conflict, creation, holiness, covenant relationships, shalom, sabbath, justice, righteousness, truth, wisdom, loving kindness and redemption. By looking at ethical approaches and issues through this multifaceted biblical perspective, Cafferky helps readers appreciate the complex nature of ethical decision making, particularly in the context of business and finance. 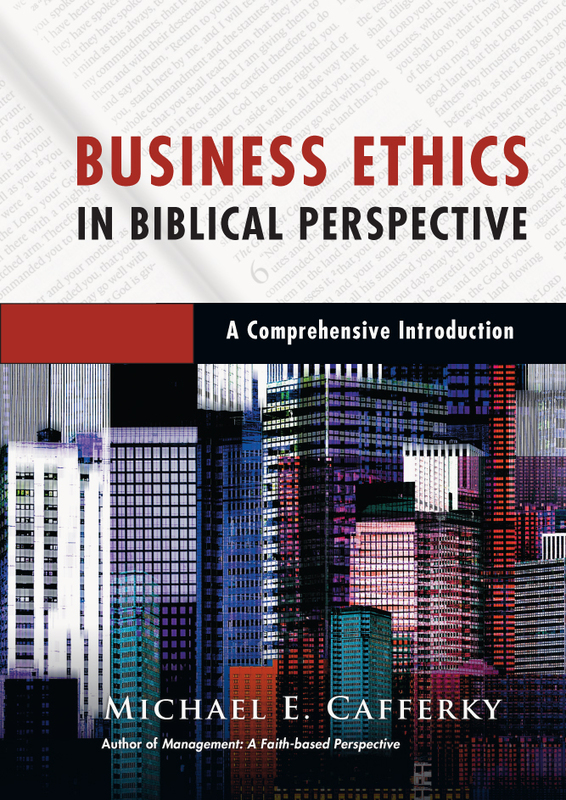 Designed from the start with the classroom in mind, each chapter of Business Ethics in Biblical Perspective provides example scenarios, questions for intrapersonal and interpersonal ethical reflection, review questions, ethical vignettes for discussion and an exploration of the chapter material in light of the biblical themes. 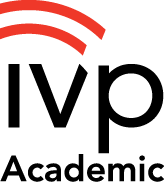 Additional IVP Instructor Resources are also available. "Michael Cafferky in Business Ethics in Biblical Perspective has done a yeoman's job in developing a matrix of biblical themes by which to evaluate ethical systems while simultaneously engaging business activities with acumen. By using contemporary examples, case studies, summaries and analyses, and providing review and discussion questions, he guides readers into a holistic personal and corporate engagement with business ethics as both people of business and followers of Christ living within the economic realities of our world. This work will be a resource, a tool and a survey that will be used repeatedly for learners of Christian business (and all believers who live in our world), whether as college students, advanced business practitioners or active embedded citizens of heaven who are interested in truly integrating their faith and life in the pew, the marketplace and the world." "Michael Cafferky and InterVarsity Press are to be congratulated on producing such a comprehensive and readable textbook on business ethics from a Christian perspective. It contains a rich diet of biblical wisdom and sound analysis. 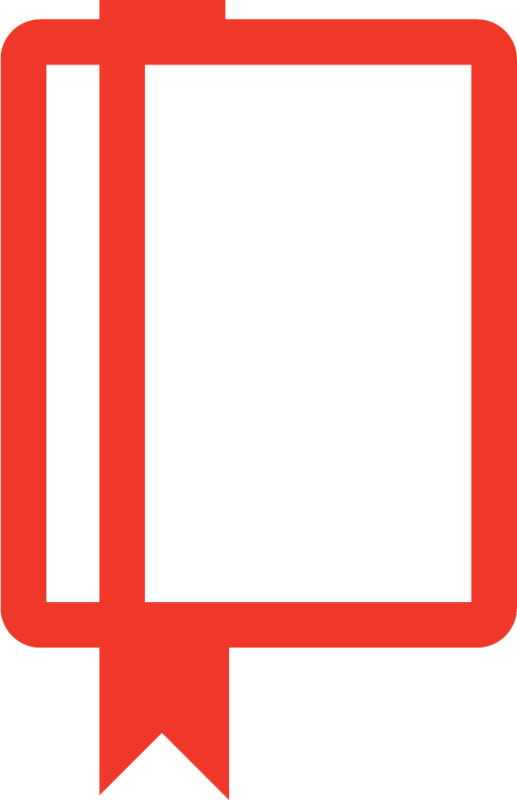 The biblical story themes, immersion in the nitty gritty and identification of fundamental paradoxes are particularly helpful features of the book." "Making Christian choices in the web of global economic exchange is no simple matter. This book is a key resource for Christian business practitioners, educators and students who seek faith-based decisions in complex contexts. It recovers relevant Biblical themes and stories, considers conceptual frameworks for business ethics and applies both Scripture and big-picture thinking to on-the-ground business situations. I commend it to those seeking faith-informed foundations for business teaching, learning and decision making." "Business Ethics in Biblical Perspective offers students a clear biblical lens for discerning ethical issues in the marketplace. Well acquainted with both theological ethics and business, author Michael Cafferky adopts a holistic view of mind, heart and action and offers insight from themes in biblical theology. The book provides cogent treatments of all the major ethical approaches and includes perspectives sometimes overlooked, such as common sense. Opportunities for action in consumer behavior, accounting, global business, managing and economic systems are highlighted and a selection of timely cases allows students to engage their heart, mind and practice in a variety of contexts. Cafferky's work is biblical, thorough, practical and recommended." "It's rare to find an ethics text that contains both a comprehensive analysis of key moral philosophies and insightful scriptural application to relevant business issues. Business Ethics in Biblical Perspective, however, offers the best of both in an interesting and engaging format. What's more, the text provides thorough treatment of a broad array of ethical issues in fields like finance, management and marketing that stimulate thinking and encourage evaluation via biblical themes such as shalom, holiness and sabbath. Business Ethics in Biblical Perspective is an excellent resource for current and future businesspeople who want their moral decision-making to honor God." "Michael Cafferky has a distinct advantage over most professors when he writes about business ethics from a biblical perspective: he has spent more than two decades in the trenches of business management. During that time he has had to struggle with the integration of the authority of Scripture in an often messy contemporary marketplace. His thoughtful and thorough discussion will assist any Christian who is serious about honoring God in their business calling." "Whether taken as a whole or in bite-size pieces, Cafferky's Business Ethics in Biblical Perspective, offers something for both the novice and the layman. . . . It is an excellent resource book for both instruction and reference. For anyone interested in a deeper understanding of a biblical perspective on ethical issues relevant to our continuously evolving business landscape, Michael E. Cafferky's Business Ethics in Biblical Perspective is a must-read." "A complete and exceptionally well organized and presented course of instruction, Business Ethics in Biblical Perspective is an ideal textbook well suited for a business ethics curriculum. In the midst of a new age of Robber Barron Capitalism, Business Ethics in Biblical Perspective is a sorely needed response and should be considered essential reading for all corporate officers, business managers, and entrepreneurs. 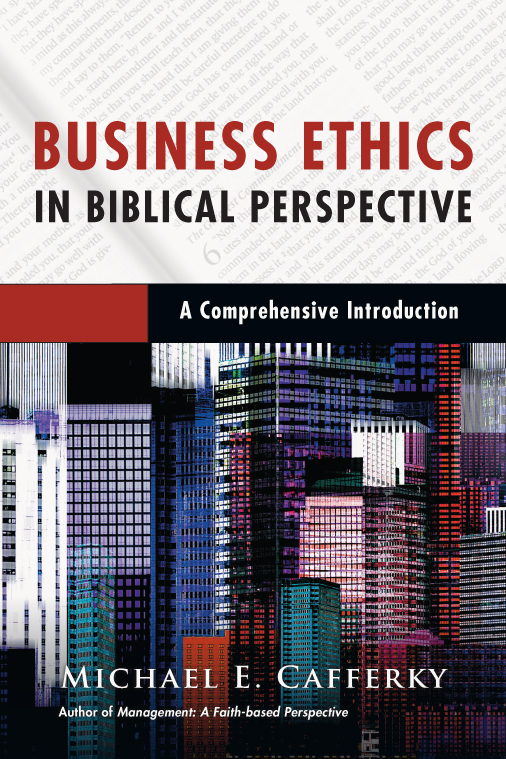 Business Ethics in Biblical Perspective should be considered a critically important addition to community, corporate, and academic library collections." "Business Ethics in Biblical Perspective is more than a basic introduction to business ethics; it?s a distinctly Christian explanation of the topic. . . . Business Ethics in Biblical Perspective should become the standard text in business ethics courses in Christian universities. It also has a place in churches as a tool for discipling those engaged in the business worlds at all levels." "Michael Cafferky has produced a book on the highly relevant topic of business ethics which seeks to incorporate scriptural teaching and scriptural themes in the discussion of ethical decision-making in business." 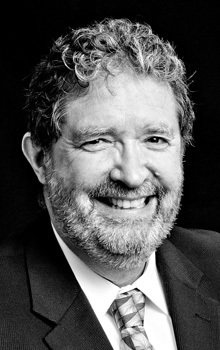 Michael E. Cafferky (DBA, Anderson University) is the Ruth McKee Chair for Entrepreneurship and Business Ethics at Southern Adventist University, where he teaches undergraduate and graduate courses in management, business strategy, entrepreneurship, organizational theory, and business ethics. He also serves as the editor of the peer-reviewed Journal of Biblical Integration in Business for the Christian Business Faculty Association. In 2013 he received the Sharon G. Johnson Award from the Christian Business Faculty Association in national recognition of his efforts toward integrating faith and business in his scholarship. 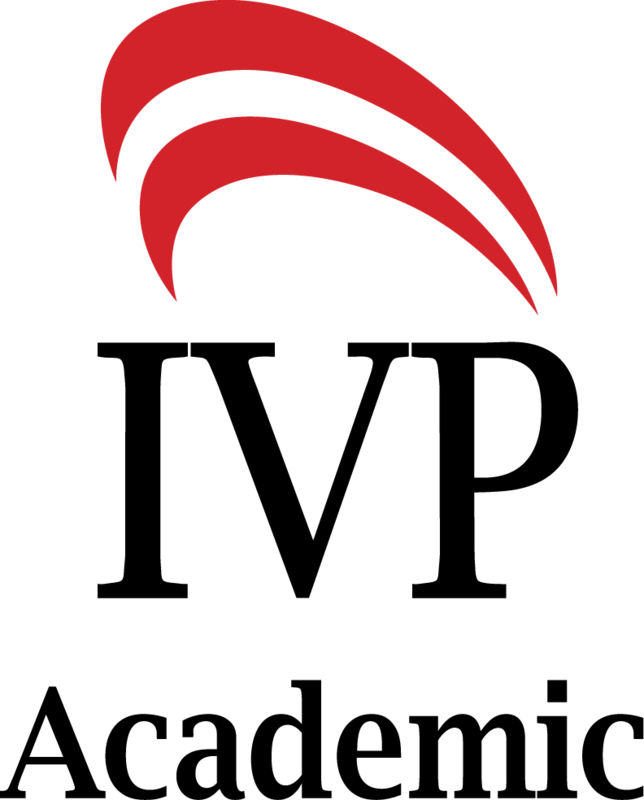 Prior to his work in higher education, Cafferky worked for twenty years in the healthcare industry at various levels of leadership including front-line supervisor, department manager, director of business development, CFO, COO, and CEO. He is a member of the Academy of Management and the Christian Business Faculty Association and was a fellow in the American College of Healthcare Executives for ten years. He also served as an examiner for the Malcolm Baldrige National Quality Award Program of the U.S. Department of Commerce. Cafferky is the author of eight books including Management: A Faith-based Perspective, Breakeven Analysis (coauthored with Jon Wentworth), and Scriptural Foundations for Management. He has published articles in the Journal of Biblical Integration in Business, Faith in Business Quarterly, Christian Business Academy Review, the Journal of Applied Christian Leadership, and the Journal of Religion and Business Ethics. An active speaker at conferences, Cafferky has given presentations on faith and business topics in the United States, Australia, Africa, Russia, Europe, Canada, and Mexico. He and his wife, Marlene, have two grown sons.